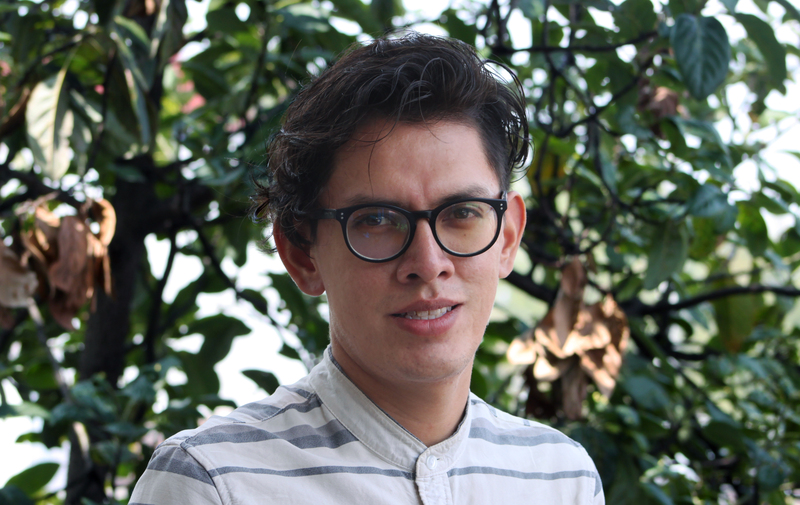 Santiago is an Urban Development Analyst at WRI México. He collaborates in different urban development projects with an special focus on public space and green infrastructure. He has collaborated in urban design projects and public space both in the public sector, in the Public Space Authority of Mexico City, and in the private initiative. He worked in the project management area during the construction of the 12th line of the Subway Transportation System and in architectural design offices in Mexico City. He is an architect from the Faculty of Architecture at the National Autonomous University of Mexico, where he participated in the Utópolis seminar developing urban regeneration proposals for Mexico City. Between 2014 and 2015 he participated in a study program at the Staatliche Akademie der Bildenden Stuttgart, in Germany, where he completed a program of Climate adaptation in buildings.